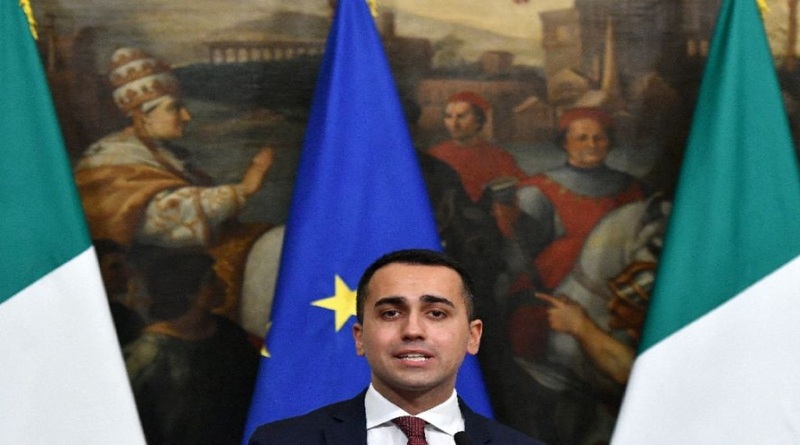 Sunday last week, Luigi di Maio called on the European Union to impose sanctions on France for its policies in Africa. He said France had "never stopped colonizing tens of African states." Italy's populist leadership has repeatedly clashed with France in recent months, on issues such as migration, protests, and culture. As Prime Minister Giuseppe Conte tried to soothe the row on Monday this week; highlighting the two countries' "solid friendship", right-wing Interior Minister Matteo Salvini appeared to intensify it, condemning France's Emmanuel Macron as a "terrible president." Di Maio told reporters late Monday that France was manipulating the economies of 14 African countries that use the CFA franc, a colonial-era currency which is underpinned by the French Treasury. “France is one of those countries that by printing money for 14 African states prevents their economic development and contributes to the fact that the refugees leave and then die in the sea or arrive on our coasts,” he said on Youtube. “I have stopped being a hypocrite talking only about the effects of immigration and it’s time to talk about the causes,” Di Maio said. “The EU should sanction all those countries like France that are impoverishing African countries and are causing those people to leave,” Italy cried out to the European Union.